When I visited New Orleans a few weeks ago, I was fortunate enough to leave with two bottles of still-secret special edition inks that Papier Plume was working on for the 2018 Chicago Pen Show. 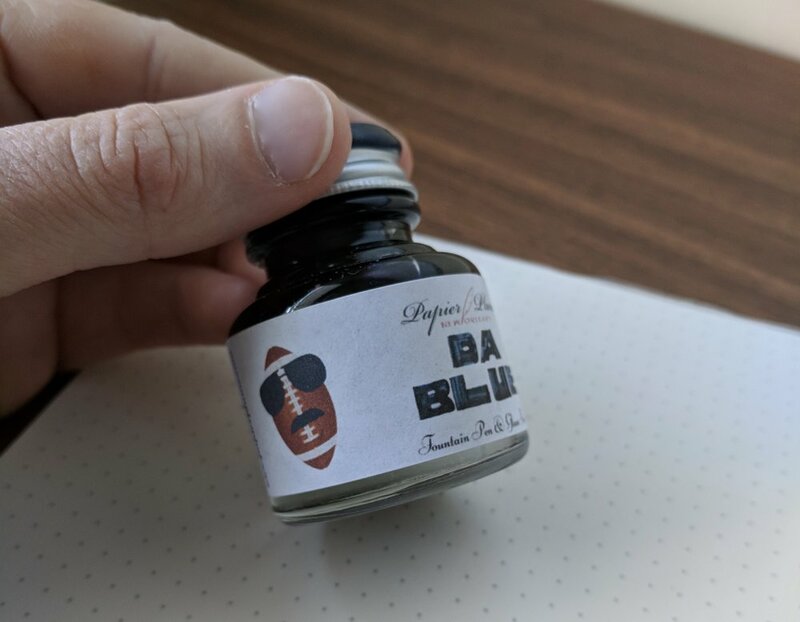 Now that the embargo has been lifted, I can give you a sneak peek at "Da Blue" - a Chicago Bears-themed ink that I'd characterize as a steel blue; and "Bootlegger's Sacrament," a dark red/burgundy wine color that's easily my favorite of the two. 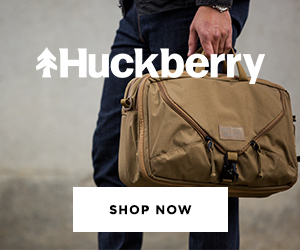 Don't get me wrong, both are excellent, but my love of dark burgundy inks wins the day here. These photographs make the inks look slightly darker than in real life, but the colors are fairly accurately reproduced, at least on my monitor. 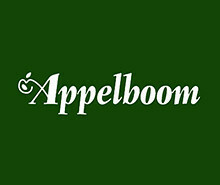 Papier Plume inks are starting to receive more attention lately. One thing I learned during my recent visit is that the shop makes all of its inks in-house, and over the year's they've accumulated quite an array of colors. 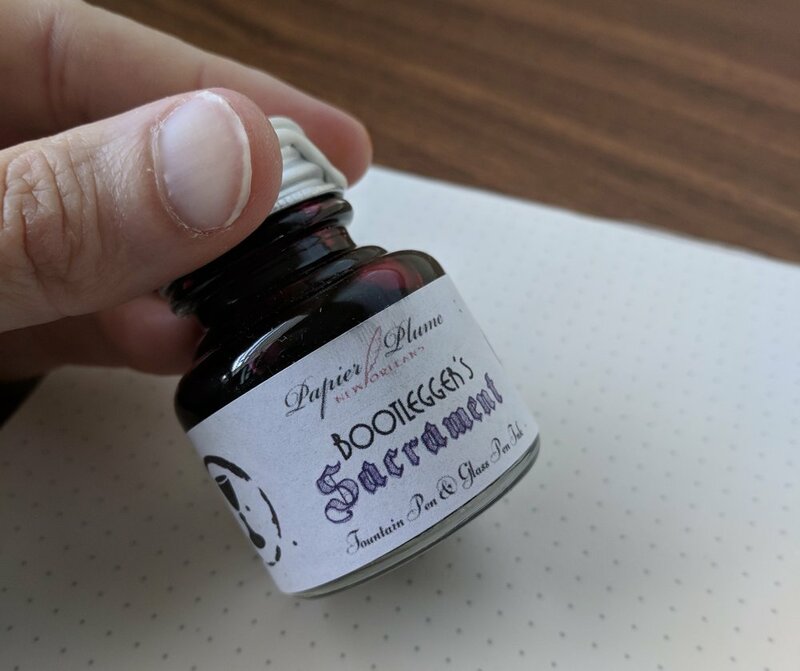 Da Blue and Bootlegger's Sacrament are special "pen show" inks, and while there will likely be stock left over after the Chicago Pen Show, these won't be added to the regular lineup (even though they'd be great additions). 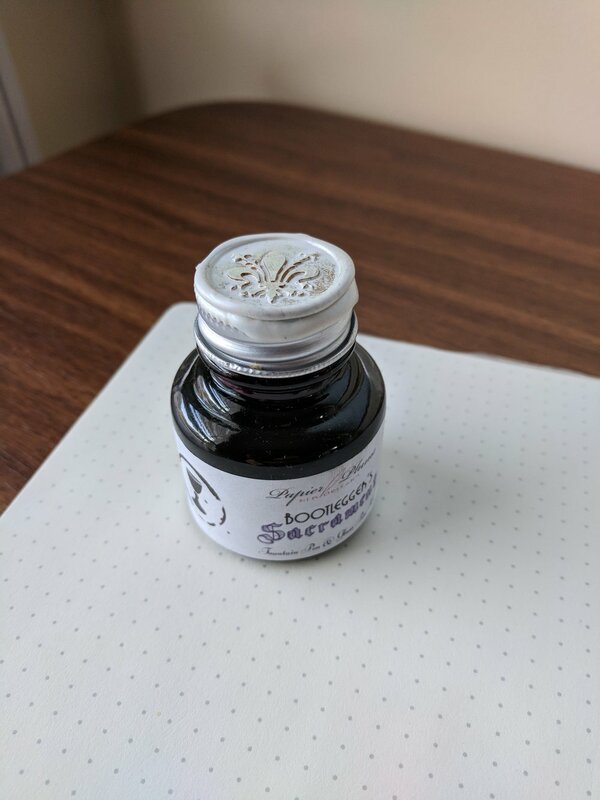 Some color comparisons: Bootlegger's Sacrament is pretty close to Franklin-Christoph Black Cherry, though the Papier Plume ink has more purple. 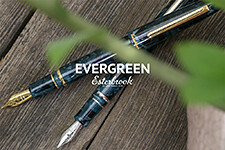 When I first saw "Da Blue," Montblanc JFK Navy Blue came to mind, though the Papier Plume ink has a lot more green and grey. The lineup of Papier Plume inks that I have in my personal "ink library." 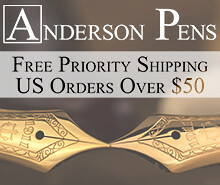 I'm looking forward to visiting with them at this coming weekend's Atlanta Pen Show. 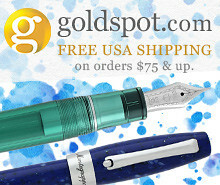 What I like most about Papier Plume inks is that they are straight-up, water-based, vintage-style fountain pen inks. There are no special properties or fancy gimmicks. 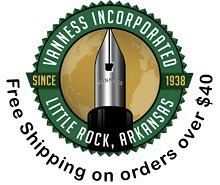 The inks dry quickly, despite being moderately wet writers, and are usable on nearly all paper, even cheap copy stock. Where Papier Plume does get "fancy" is with their bottles - their show special editions and "New Orleans" series inks are all dipped in wax and embossed with a fleur-de-lis. A nice reminder that they're from New Orleans. 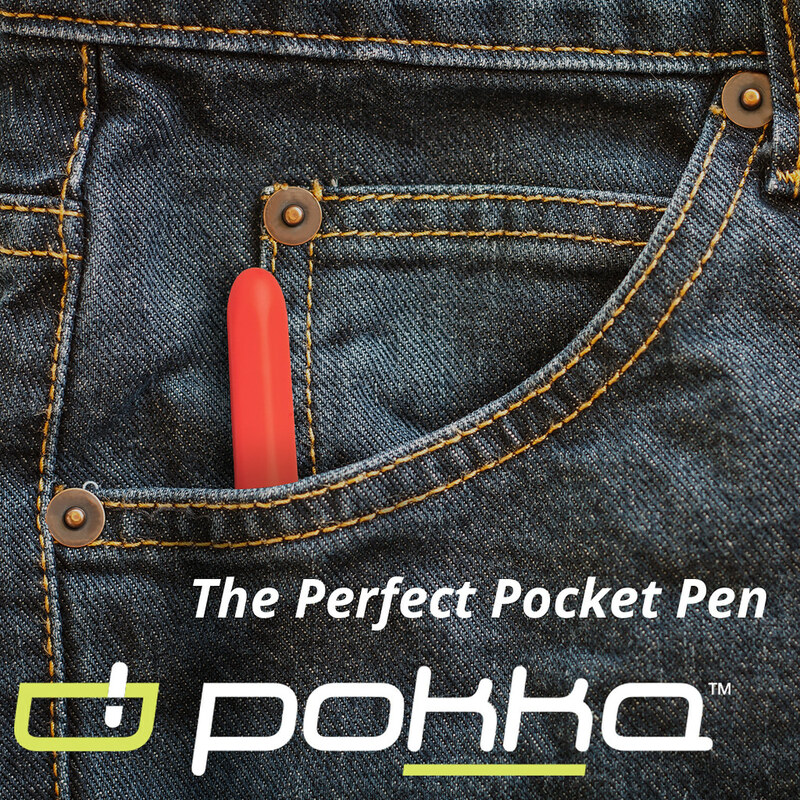 The Chicago Pen Show has really taken off, and is moving up the ranks into one of the top pen events of the year. If you're in the area, or willing to travel, it represents your best chance to snag one of these two inks, though I expect some stock may be available on the Papier Plume website after the show. 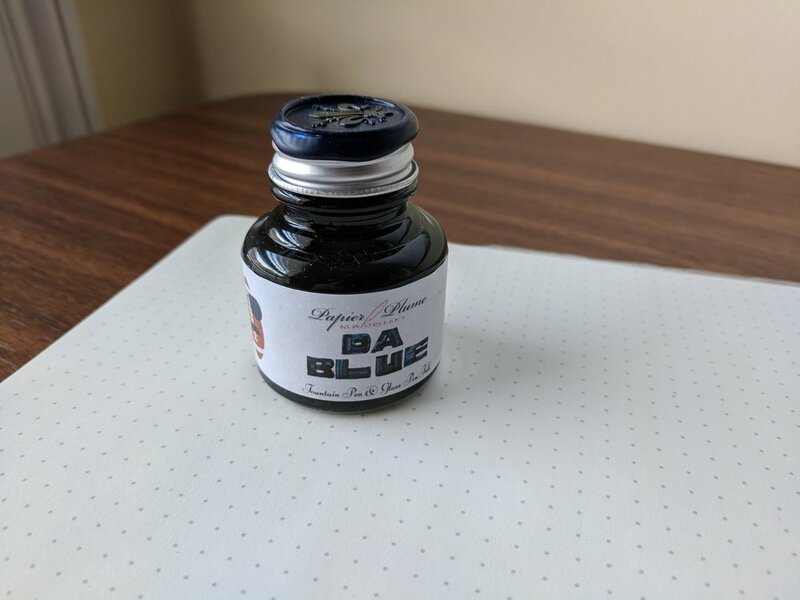 Anyway, even if you don't manage to obtain bottles of these specific inks, I highly recommend Papier Plume inks in general. While the bottles are on the smaller side, they're also extremely reasonably priced (starting at $8 for 30ml). 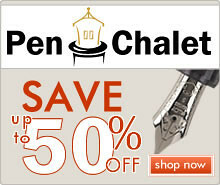 Disclaimer: Papier Plume provided me with the inks featured in this review free of charge, for review purposes. I was not otherwise compensated for this review.